Artists and record companies lose US$2.7-billion (about R39-billion) in revenue annually because small business owners typically stream music from personal accounts at cafes or barber shops rather than a commercial-use licence. Music makers earn a lot more when their tunes are aired in restaurants, stores and other business venues to help drum up extra trade. Consumer streaming services, such as from Spotify Technology and Apple, don’t include those rights, according to a Nielsen study. “Personal music services are not designed for business use, which means music makers get less money than they should,” Nielsen said in the report, which was commissioned by Swedish Muzak streamer Soundtrack Your Brand. The market for business background music is worth as much as $5-billion globally, less than a third of the size of the consumer market, but it has much better margins. Consumer streaming has become the music industry’s largest source of growth in the past few years, but small and medium-sized business have by and large used consumer services illegally. Andreas Liffgarden and Ola Sars, co-founders of Soundtrack, are hoping the Stockholm-based start-up can replicate the success Spotify had in weening consumers off pirated music or illegal streaming, but in commercial settings. Spotify owns a minority stake in Soundtrack. 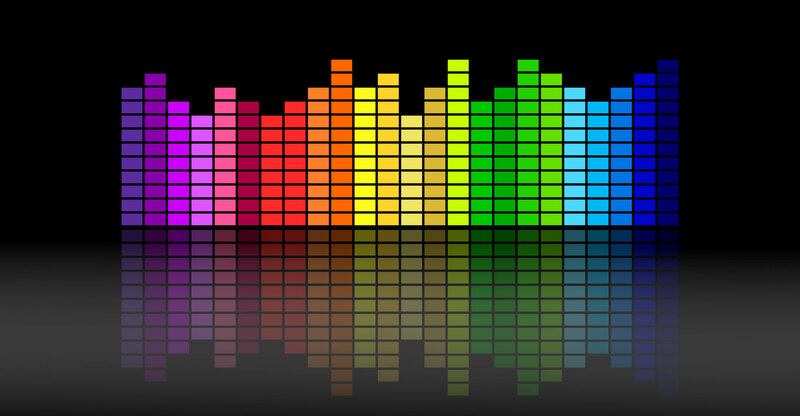 Nielsen Music interviewed about 5 000 small business owners in the US, UK, Sweden, Spain, Italy, Germany and France and found that 83% of those that play background music incorrectly use personal accounts. Nielsen estimates 21.3 million businesses use consumer services globally, costing artists billions in lower payouts.